From September 2014, the school has been following the new National Curriculum. Click the links below to view each of our classes. 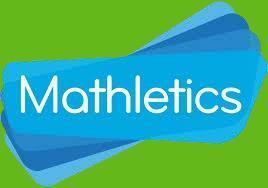 Mathletics & Spellodrome are engaging, supportive online learning platforms. All our children have been issued a log-in which works for both, so why not spend time exploring these exciting resources with your child. Click below, sign-in at the top of the screen & access questions, animated tutorials, audio support and learning adapted to the pace of each child. In order for our children to use Mathletics & Spellodrome we send 3P Learning an electronic file containing their names. You can read more about 3P Learning's Data Storage & Protection by clicking below. Why not have a go at some Maths games!